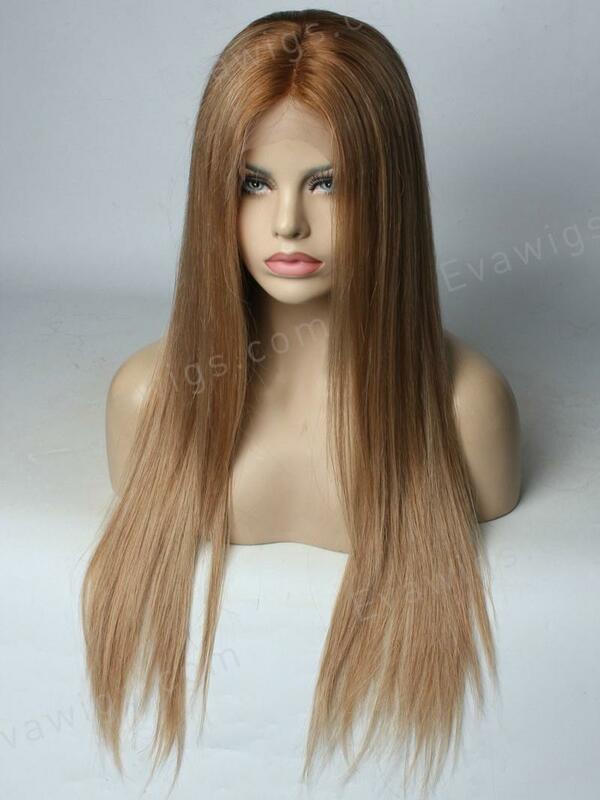 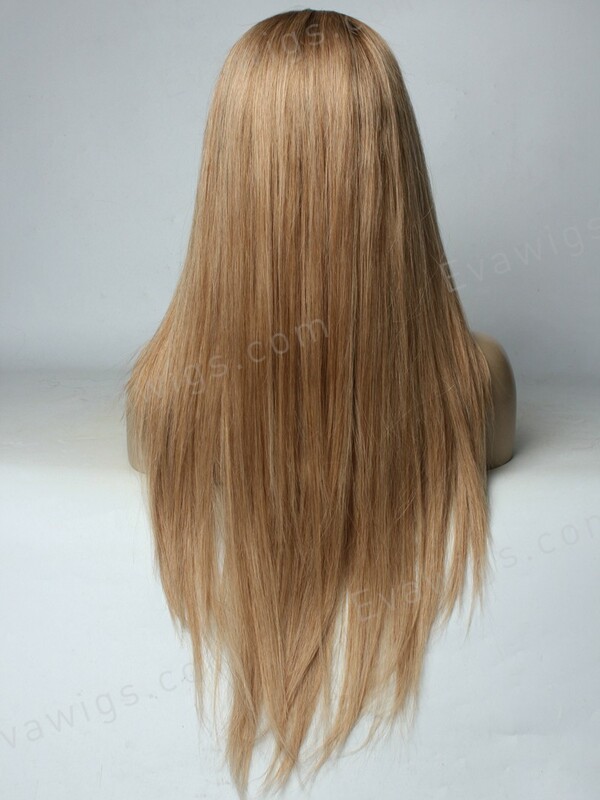 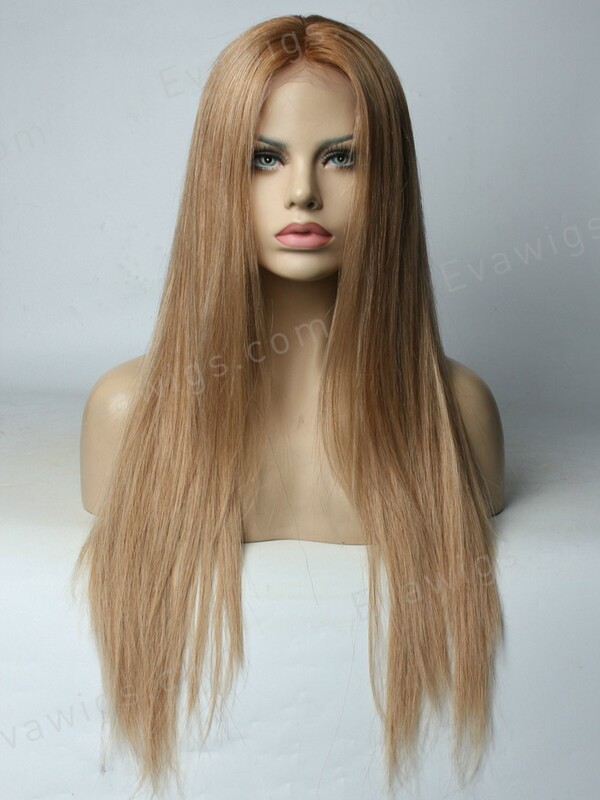 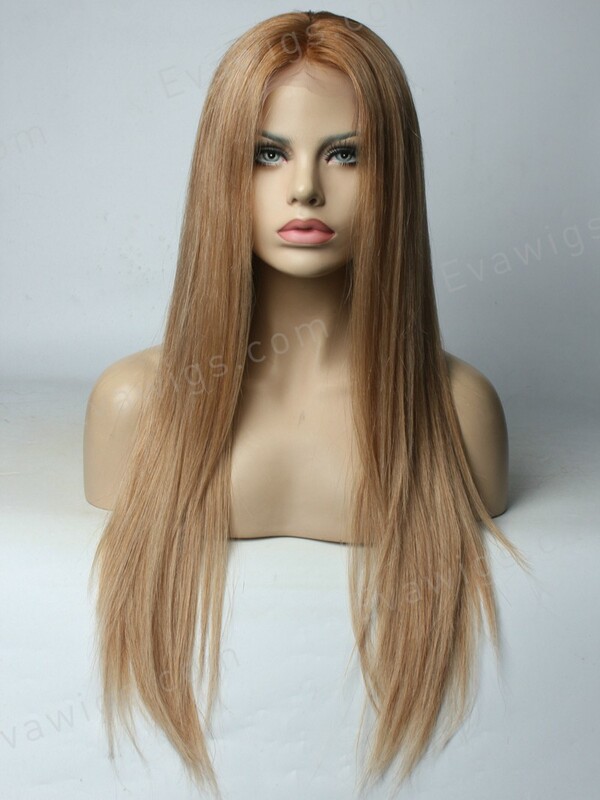 This celebrity full lace wig inspired by Kim Kardashian is gorgeous with perfect layers (if you want a layered cut, please leave us a message, normally we do not cut the layers) and a center parting style. 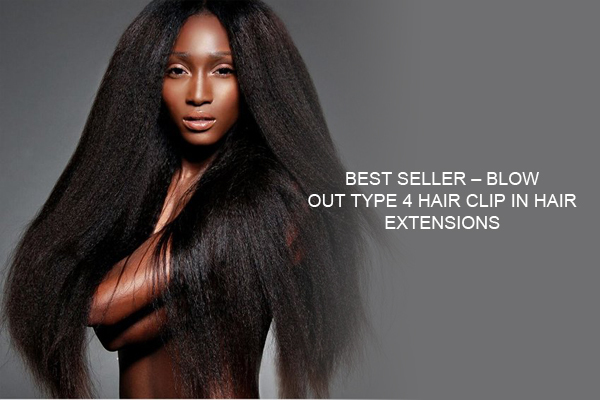 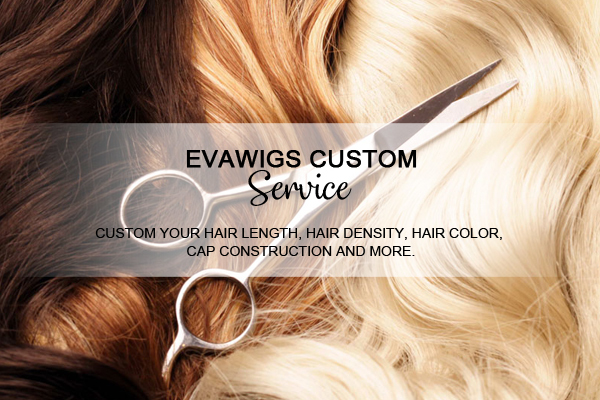 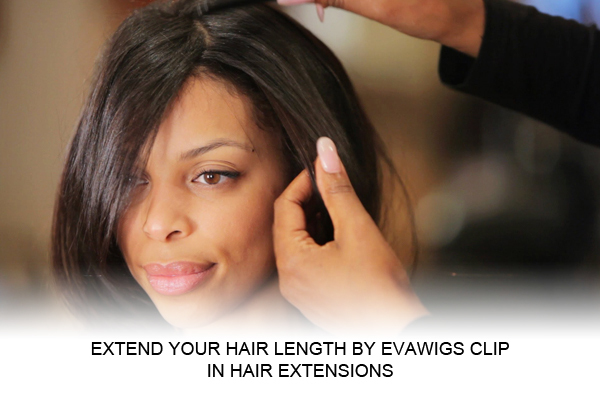 You can have access to different hair parting styles with natural hairlines. 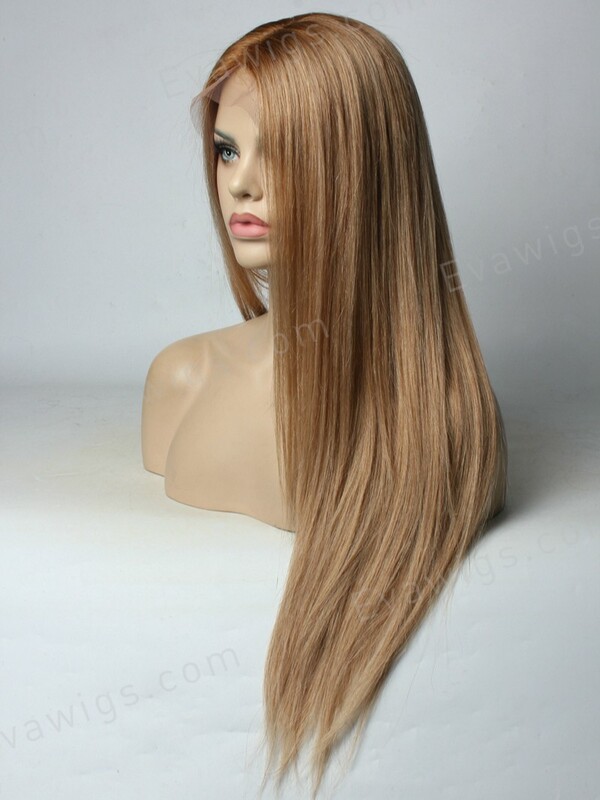 Note: If you choose "The same as picture" color, the final color will look like the color shown on the mannequin which is #12 mix 20% #6 with 2" #6 root.